Are your pets bringing in fleas from outdoors? Maybe a neighborhood pet infested your home with a minor or major flea control issue. 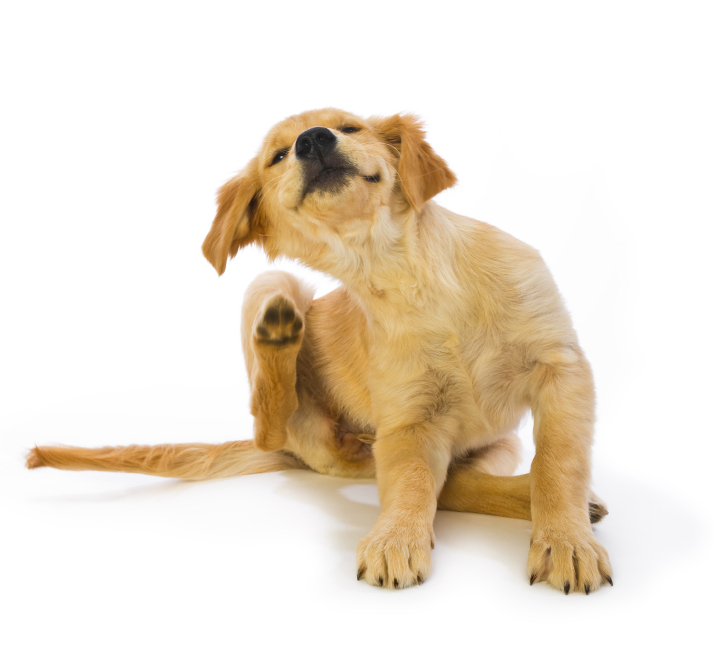 Regardless of the situation fleas in the home or yard are a serious problem. Fleas live off of blood whether it’s human or pets. Once in the home fleas can live up to 100 days without a blood meal. A female flea can lay up to 2,000 eggs within her lifetime speading the offspring throughout homes and yards for a lifetime. Where are fleas found? Fleas are found just about anywhere you sit or lay. Your pets move around from the yard to the couch to the rug and maybe even your bed. Fleas can jump up to nearly a foot off of the ground making it easy for them to move around the areas you and your kids, pets and friends sit. Pets with fleas may develop anemia, tapeworms or intense bouts of itching. Some pets may develop an allergy to flea salive, which will cause bad irritation and itch. Protect your family from fleas by contacting Big M Pest Control in Corpus Christi, New Braunfels and McAllen, TX today! Be sure to ask about our free pest control extermination inspection. Contact Us!